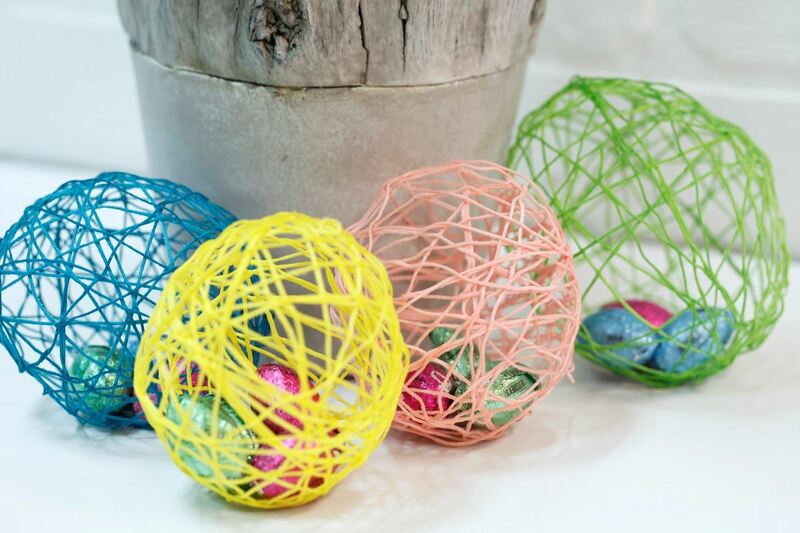 A fun spin on traditional Easter eggs, these string eggs are so easy to make and last far longer than the real deal. 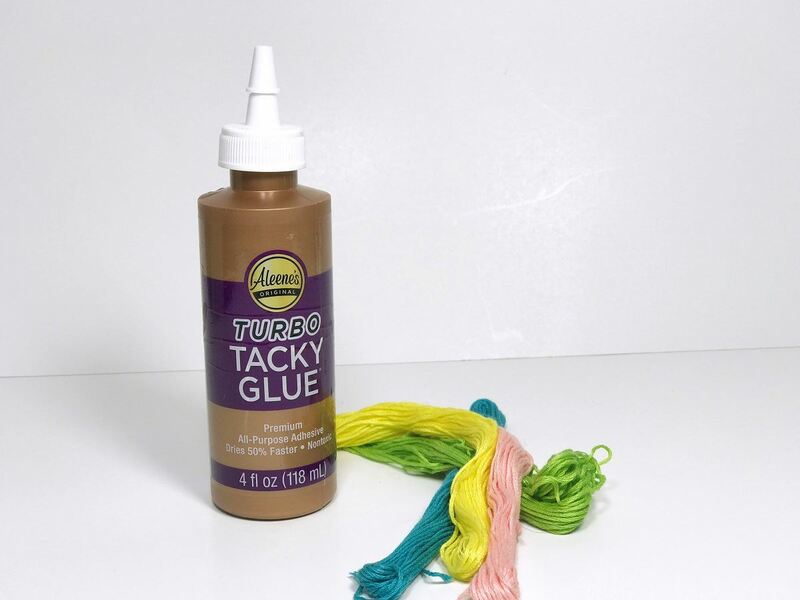 Made with embroidery floss and Aleene's Turbo Tacky Glue, create them in different colors to add rustic charm to any space! 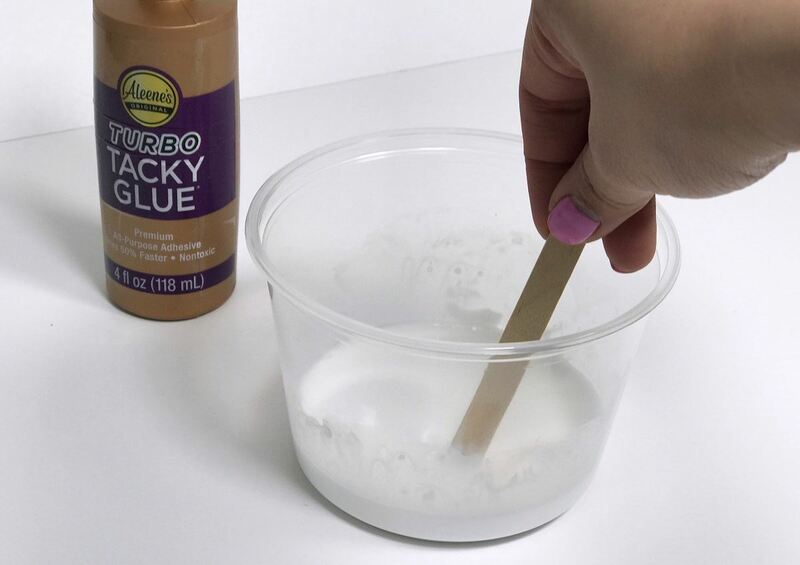 In a small disposable container add a small amount of water and the entire bottle of Aleene’s Tacky glue. 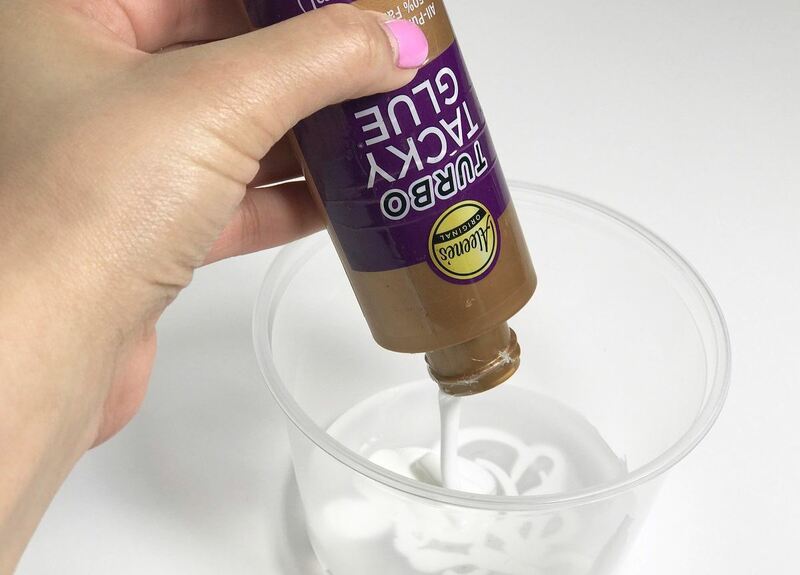 Mix the Glue and water. 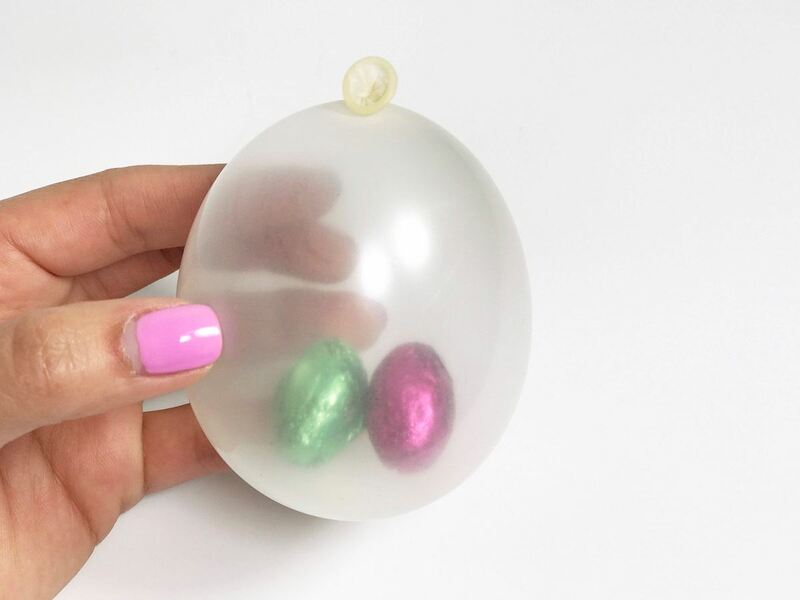 Take the balloon and place it around the bottle opening, this creates a small funnel so you can easily add candy to the inside of the balloon. Once you have placed your treats inside carefully remove the balloon from the bottle and add air. 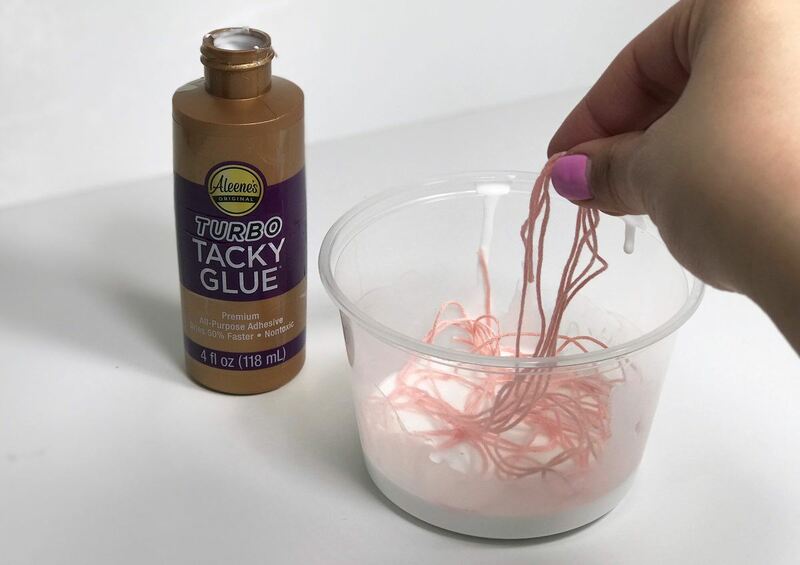 Now place the embroidery floss inside of your water and glue mixture and stir for a few seconds. 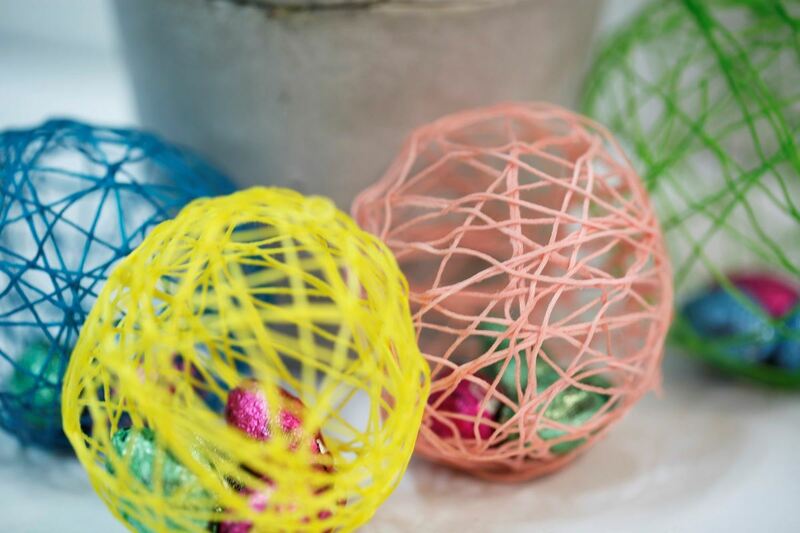 Once the floss is completely soaked wrap it around the balloon until it’s evenly covered. 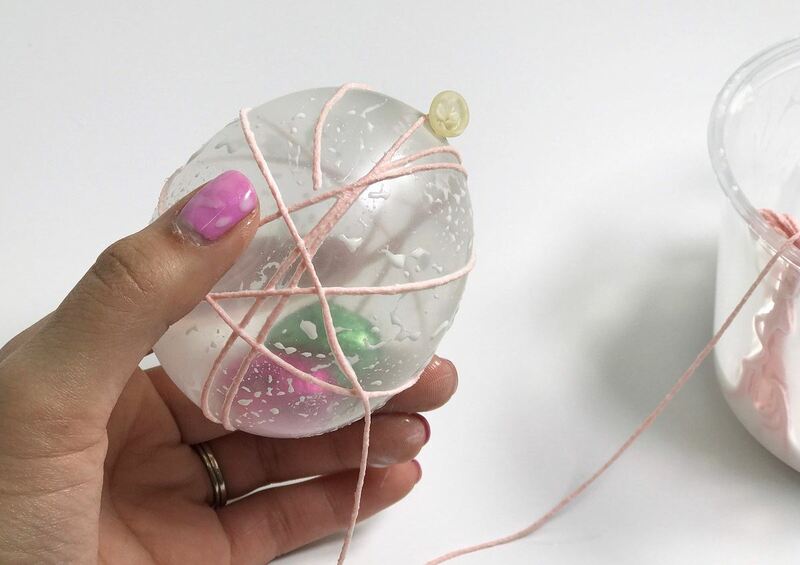 Let It dry then pop the balloon. 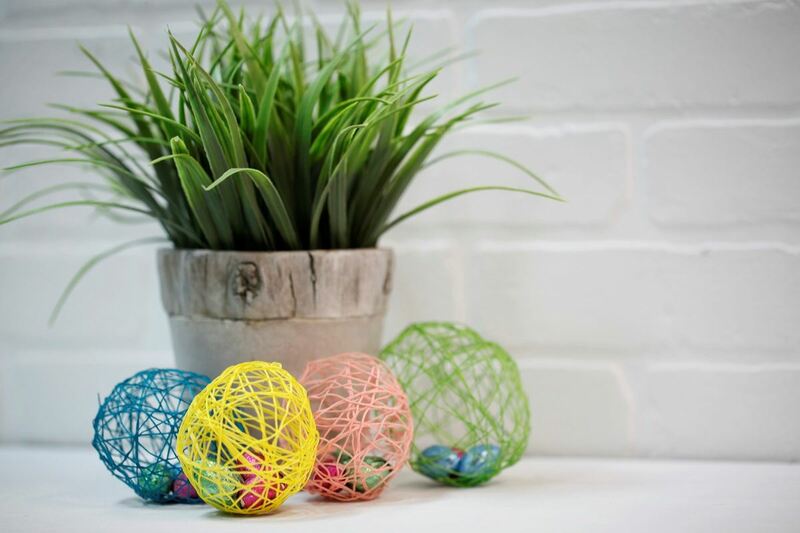 These String Easter eggs are so magical, not even the Easter bunny can resist.